Planet Waves cradle style banjo straps safely attaches without risk of scratching or damaging the instrument and are available in black leather. Each strap is two inches wide and adjustable in length. 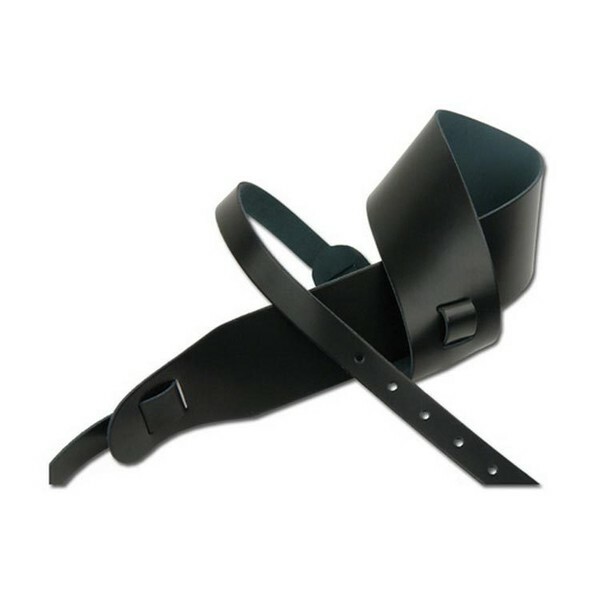 The Planet Waves Classic Leather banjo strap is made of single-ply, black leather. The Planet Waves Soft Garment Leather comes with a tan, suede backing.